Topics: Built-in Shutters, Built-on Shutters, Retail Shutters, Retail Vision Shutters, Bar Shutters, and Reception Shutters. On average 2.00 pages are viewed each, by the estimated 44 daily visitors. It has 2 DNS records, ns.123-reg.co.uk, and ns2.123-reg.co.uk. 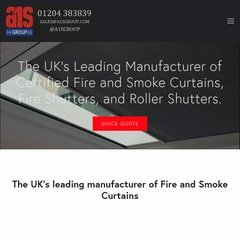 A1shutters.co.uk's server IP number is 94.136.40.103.